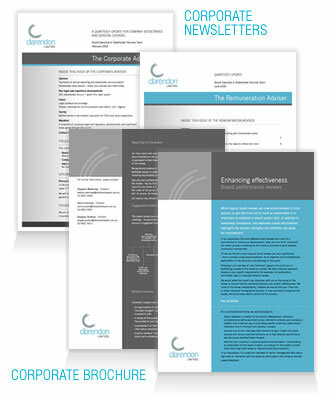 The Sneddons logo was updated to reflect their new emphasis on fireplaces and to stand out on their corporate t-shirts and marketing materials. 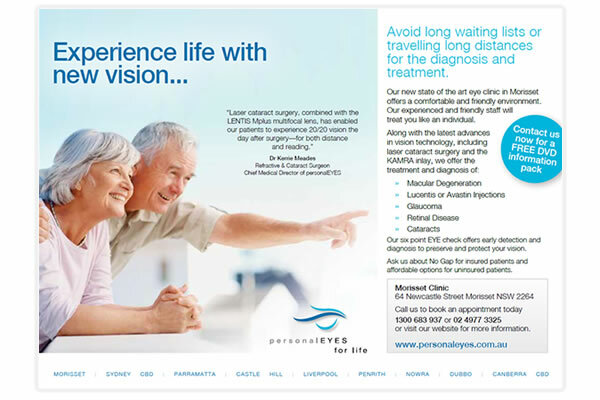 Some recent signage we have created for the new personalEYES clinic in Canberra. 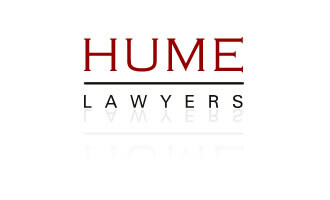 Logo and various marketing materials for Hume Lawyers. 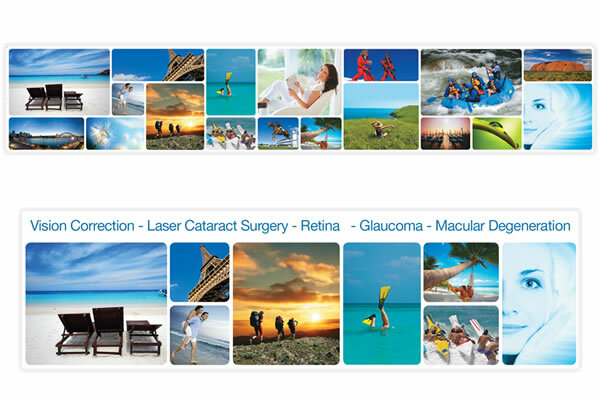 Various marketing materials for Clarendon Lawyers. 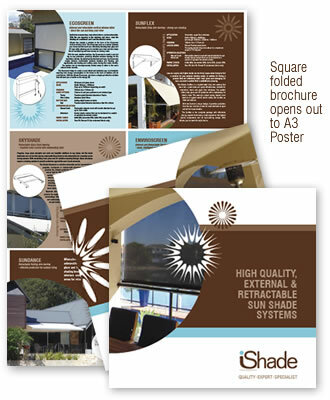 Various print and marketing materials for iShade. 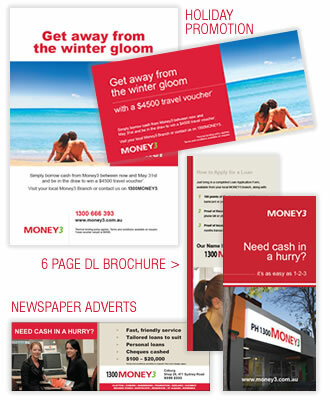 Various print and marketing materials for Money3. 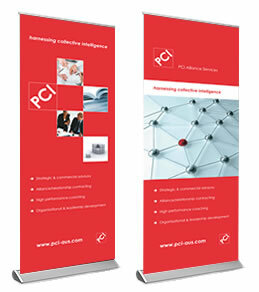 Various print and marketing materials for PCI. 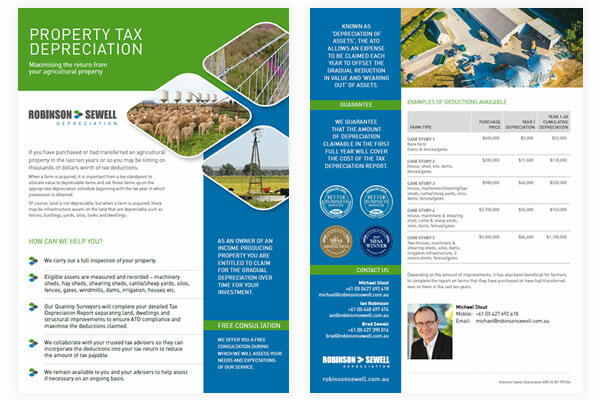 Various print and marketing materials for Robinson Sewell Partners. 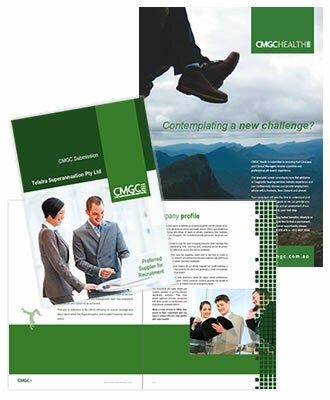 Various print and marketing materials for CMGC.